Recently I had the chance to sit down with Debra Sennefelder whose new book The Univited Corpse is coming out and had a chance to visit with Community Bookstop and give us some insight into her. How did you come to write cozy mysteries? The first cozy I read was Agatha Christie’s Miss Marple. Then I discovered Diane Mott Davidson and Katherine Hall Page in my local bookstore. I was hooked on cozies since then. I love writing a strong female character who is pushed out of her comfort zone to find justice. I don’t have a favorite villain. I do have one villain I feel the most sorry for and that villain is in THE UNINVITED CORPSE. Unfortunately, I can’t much more without giving away who the villain is. There is no one in particular. I’m always inspired by other authors and by my critique partner. I’m also inspired by snippets of conversation, news headlines and day-to-day life. 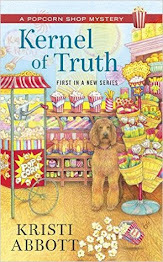 Book 2 in my Food Blogger mystery series was inspired by an event that happened at a neighbor’s house one Sunday afternoon. Inspiration is everywhere for writers. I love to bake and cook, so you’ll find me in my kitchen a lot when I’m not writing. I also love to exercise. A good workout helps clears my head and sometimes it helps come up with an idea. I love to take walks with my two Shih-Tzus, Susie & Billy. 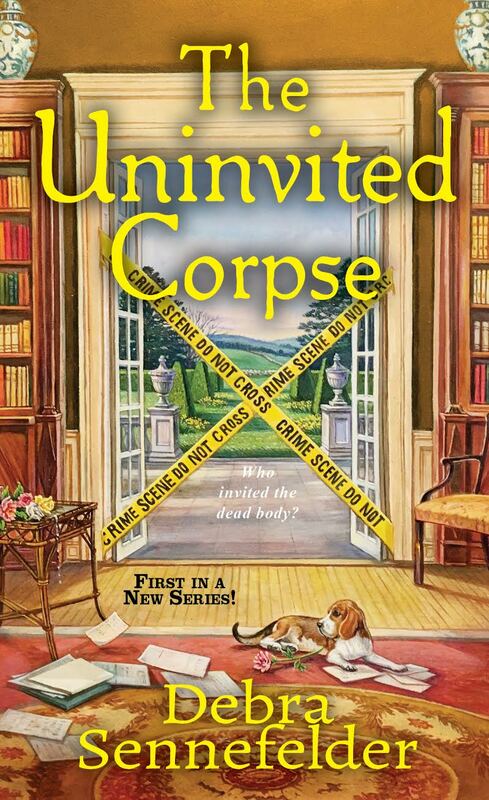 The Uninvited Corpse, book 1 in the Food Blogger Mystery series, is my debut novel and releases on March 27th. In January 2019 I’ll have a new book, Murder Wears a Little Black Dress, released and it’s the first book in a new series, Resale Boutique mysteries. To be a published author. Mascara. Coffee. Sunblock. Lots of sunblock. I burn. Your welcome thank you for stopping by Community Bookstop and sharing yourself with all of us! I have one copy of this book to giveaway this copy is a physical book and is open to USA residents only all you have to do is tell me your favorite cozy author there is no right answer just wondering which ones people like also please include your email address! Thank you for the interview with Debra Sennefelder the author of "The Uninvited Corpse" and for being part of the book tour. I would love the opportunity to read this book and appreciate the chance to win a copy. Thank you for the chance! My favorite cozy author is Jenn McKinley. There are so many great cozy authors out there. I think Donna Andrews may be my favorite. Does Dorothy Sayers count as a cozy author? It would be hard to improve upon her! Thank you for the interview with author Debra Sennefelder. I always love learning more about the authors of books I want to read. 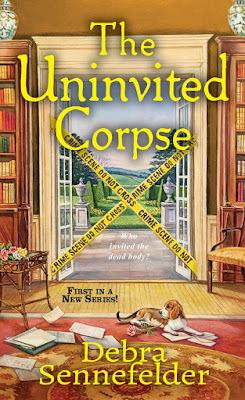 I definitely have "The Uninvited Corpse" on my TBR list and would love the opportunity to read it. Thanks for the chance to win a copy! 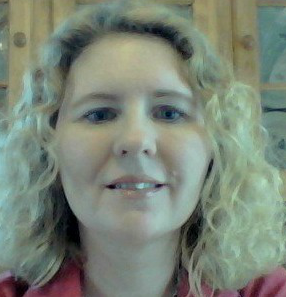 My answer to who my faorite cozy author is may seem like two but they are one in the same. I love Maddie Day who is also Edith Maxwell. Thank you for the chance to win a copy of The Uninvited Corpse! 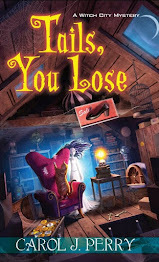 I loved the Mrs. Pollifax books by Dorothy Gilman and for more recent books, Jenn McKinlay writes several series that I like! Thanks!